Lambert and Mazzola's NMR book strikes a nice balance between the weighty tomes aimed at NMR specialists, and the structure-determination only books aimed purely at synthetic organic chemists. 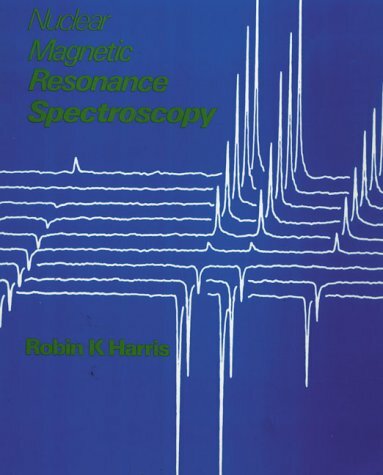 For someone like me, who is interested in the experimental and technical aspects of the NMR spectrometer and of NMR spectroscopy, but only because he wants to run good, clean NMR experiments, this book is marvelous. 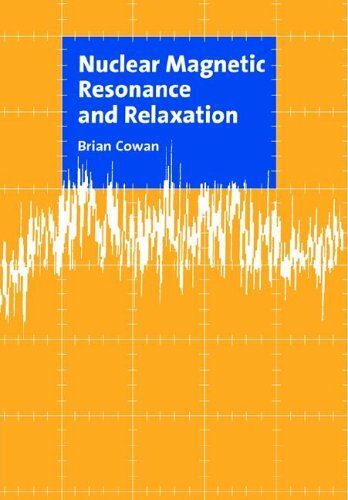 Lambert combines concise and clear discussions of key concepts like relaxation, NOEs, phase cycling, and processing parameters, with succint and illustrative examples. One of the unique aspects of this book is the listing of ballpark parameters for many experiments including ones like mixing times, no. of scans, relaxation times etc. For all parameters, the essential things, and those essential things which you have to watch out for, are both carefully explained. 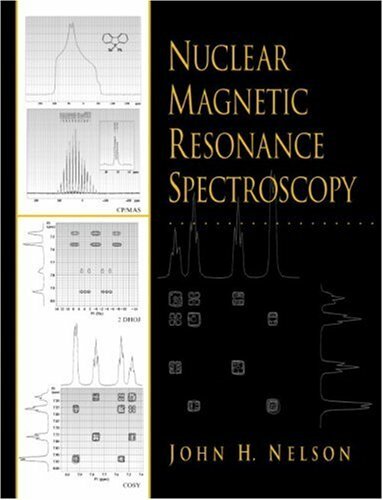 The ONE required book on NMR spectroscopy! 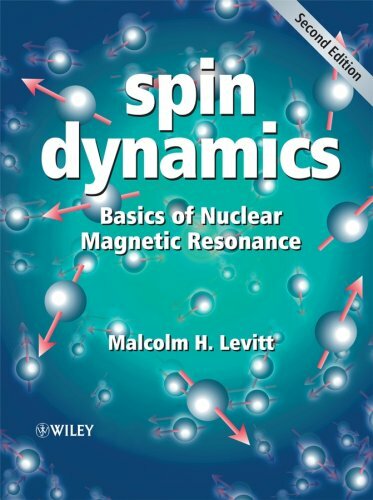 Spin Dynamics: Basics of Nuclear Magnetic Resonance, Second Edition is a comprehensive and modern introduction which focuses on those essential principles and concepts needed for a thorough understanding of the subject, rather than the practical aspects. The quantum theory of nuclear magnets is presented within a strong physical framework, supported by figures. The book assumes only a basic knowledge of complex numbers and matrices, and provides the reader with numerous worked examples and exercises to encourage understanding. With the explicit aim of carefully developing the subject from the beginning, the text starts with coverage of quarks and nucleons and progresses through to a detailed explanation of several important NMR experiments, including NMR imaging, COSY, NOESY and TROSY. Completely revised and updated, the Second Edition features new material on the properties and distributions of isotopes, chemical shift anisotropy and quadrupolar interactions, Pake patterns, spin echoes, slice selection in NMR imaging, and a complete new chapter on the NMR spectroscopy of quadrupolar nuclei. New appendices have been included on Euler angles, and coherence selection by field gradients. As in the first edition, all material is heavily supported by graphics, much of which is new to this edition. 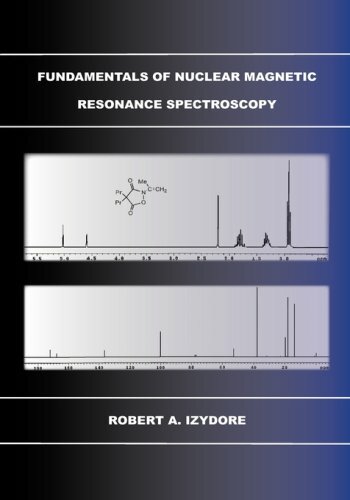 Written for undergraduates and postgraduate students taking a first course in NMR spectroscopy and for those needing an up-to-date account of the subject, this multi-disciplinary book will appeal to chemical, physical, material, life, medical, earth and environmental scientists. 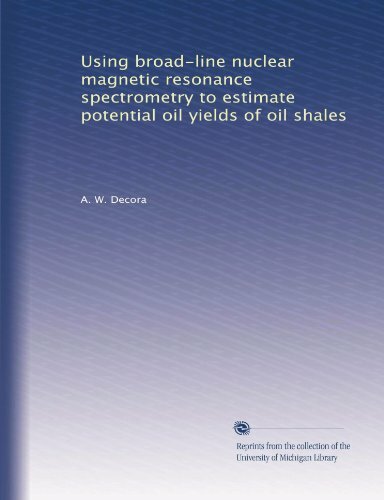 The detailed physical insights will also make the book of interest for experienced spectroscopists and NMR researchers. 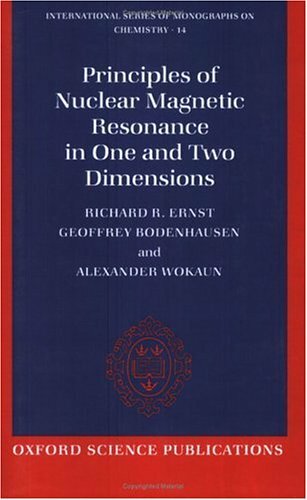 if you love quantum mechanics this book is for you!great theory behind NMR! It's excellent. Starts from the basic to more complex matters in a very friendly way. Coming from a purely Physics background, this book is great at explaining in simple English without sounding like it is talking to a complete idiot.I don't appreciate books that are condescending, and this one is not.Very good, well written, and highly recommended! It is a distinguished book for beginer to under stand NMR from theory to experiment step by step. I've got the book in perfect shape. There was a problem with my order but the Amazon people fix it quickly. 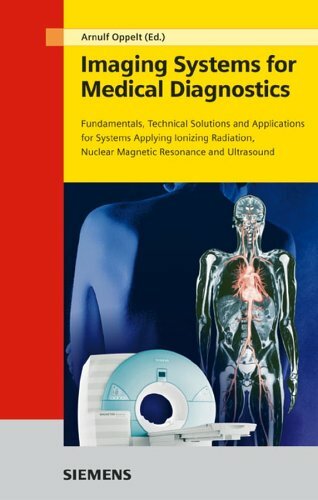 Excellent book for learning the principles of imaging.I initially tried learning from the book by Mansfield and Morris and found it rather unfocused and unclear.Callaghan's book is clear, focused and very understandable. Wow, I can't believe they are charging $99 for a softcover!! 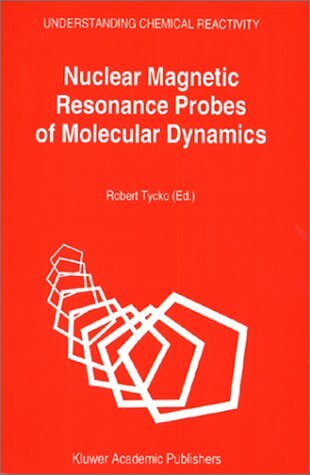 I bought this book 4 years ago for about $45 brand new, and now the price is doubled!No doubt this is a very good and useful book to learn the classical theory of NMR in a materials sciences context. NMR diffusion and the formalism of diffusion/flow propagators is clearly explained and should be useful to anyone learning the subject for the first time, or re-learning old forgotten topics. 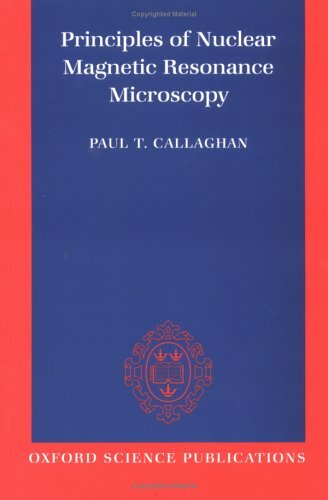 The only book dedicated to NMR microscopy. 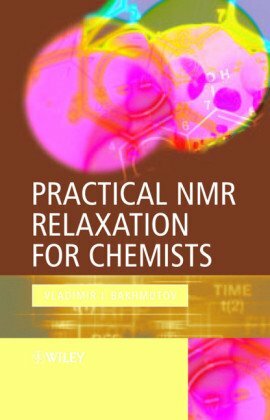 This book demonstrates how NMR relaxation can be applied for structural diagnostics of chemical compounds, recognition of weak intermolecular interactions, determinations of internuclear distances and lengths of chemical bonds when compounds under investigation can exist only in solutions. 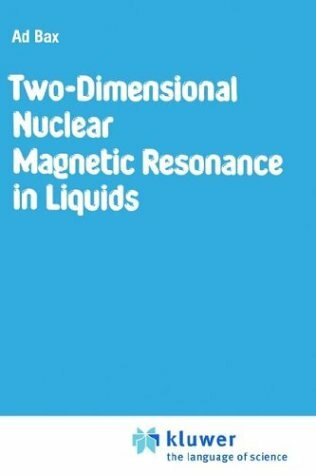 In nine volumes, Encyclopedia of Nuclear Magnetic Resonance captures every aspect of the interdisciplinary nature of NMR and provides the most complete and up-to-date source in the field. The Encyclopedia is structured to help you find the information you need quickly and easily. 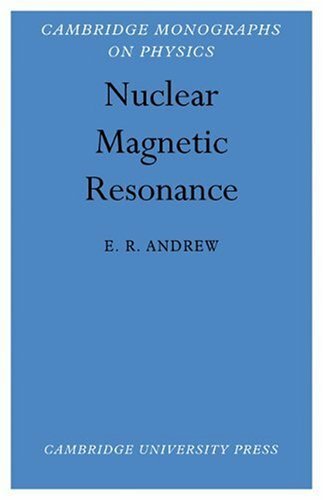 "This Encyclopedia of Nuclear Magnetic Resonance is an essential reference work for anyone using NMR in industry, research or medicine. It should be very useful for those wanting to have information about the theory, the applications and the history of NMR". 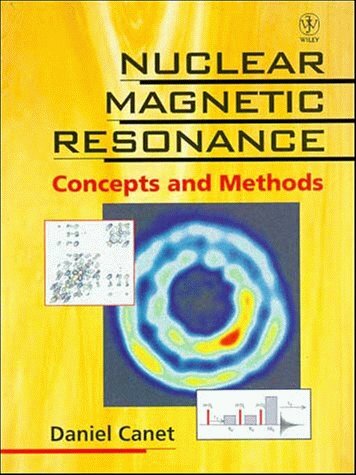 The eight volume Encyclopedia of Nuclear Magnetic Resonance published in 1996 has established itself as the professional modern reference work on NMR. Since publication, a number of the key areas covered in the original work have seen extensive developments. 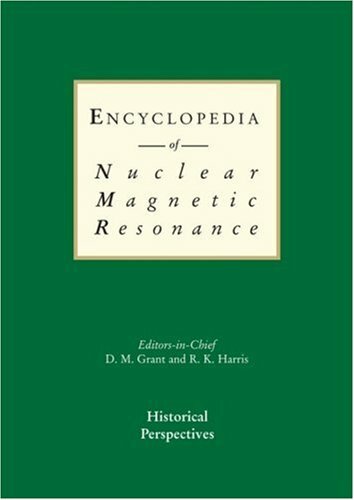 With the addition of the 9th volume, this brings the Encyclopedia completely up-to-date, offering the most complete coverage of NMR available. down, each of the entries may interest a whopping group of maybe 100 people worldwide, and these groups do not overlap. So now, I proudly say I have a compelete Encyclopaedia of NMR. I use if often and I like it very much. But I doubt I will ever need to crack open the Volume 9. This is only the first volume of a nine volume set. It is the overview of some 50 years of research. Reprints of what the editors have considered to be the most influential of 200 papers on the subject. The original source documents. Invaluable to students of science and history. All the key papers are here. For example, you can read Rudolf Mossbauer's own words on his research, for which he won the Nobel in record time - just a few years after his papers were published. Let's not mince words here: this book is sublime. The tender words of Brian lifted me from my toes, and made me want to go outside for the first time. I could imagine him sitting, wearing sandals, writing this book just for me. I wear sandals now. I have grown a beard too. His T1 and T2 times: they are my clothes and they support me, I am relaxed. Phase encoding, frequency encoding - they tell me where I am and where to be. Fourier transforms move me between domains of light and dark. 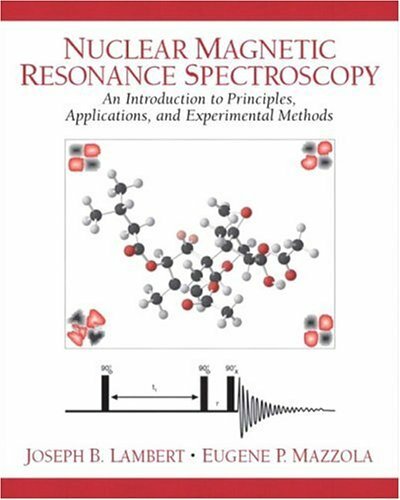 This is a great book.I read this when it first came out and loved it.It is still the first book I go to when I want to review a particular subject within the general realm of NMR.Although this book is now dated, it is still an excellent and very readable resource.